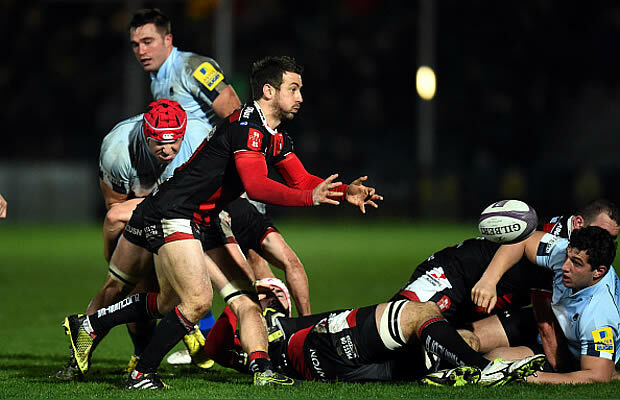 Aviva Premiership Rugby club London Irish have signed powerful lock forward Sean Cox from Edinburgh Rugby for next season. 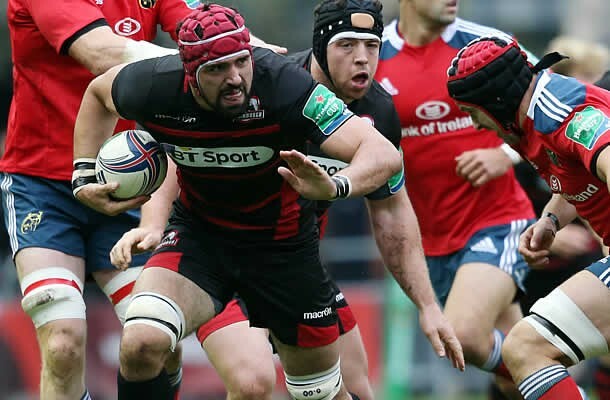 The 29-year-old has been with Edinburgh rugby for the last three years and has impressed many with his physicality and dynamism around the park. Lancaster born, Cox learnt and plied his trade in the Sale Sharks Academy before going on to make 63 appearances for the side from the North-West of England. The 6’5 second rower has performed consistently since moving across the border, making 61 appearances and in doing so earning the recognition of his peers with the 2012 ‘Best Newcomer’ and 2013 ‘Iron Man’ at the players’ awards night. At the age of 18 he was chosen for the England schools set-up which led on to his selection for England U18s, U19s and U21s. His performances for Edinburgh have put him on the radar for Scotland for which he qualifies on residency, although he is an English Qualified Player.